What’s Soot and Why Does It Need a Special Vacuum? Faced with cleaning up messy soot after a fire or cleaning out a boiler room? The first step to soot clean-up success is having the right soot vacuum. You might be tempted to use the same old shop vac you’ve had sitting in your garage, but soot is actually a toxic contaminant. It is crucial that you have a professional-grade and reliable soot vacuum. This article will discuss the differences between soot, ash, and dust so you’ll be able to identify the substance and understand why it is so dangerous to handle. 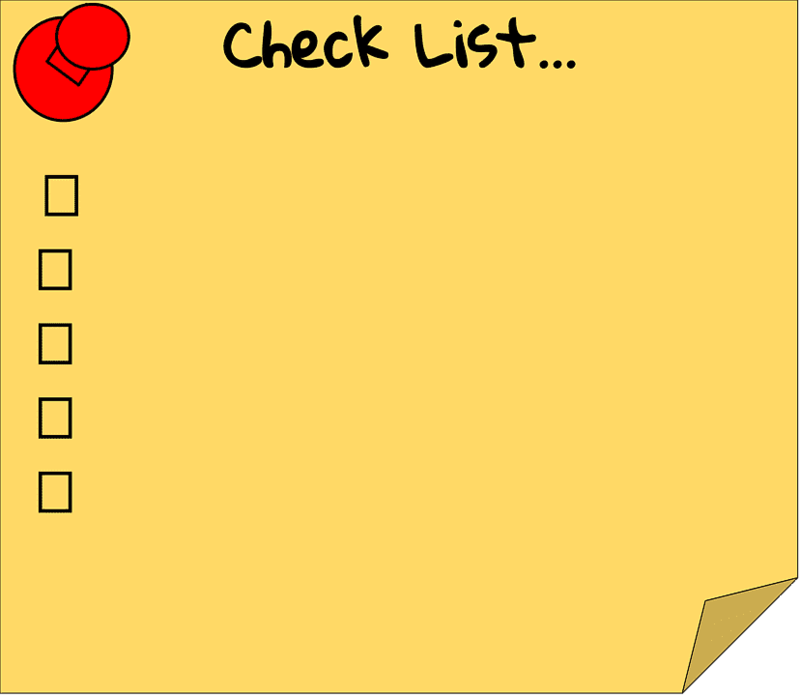 Additionally, this will serve as your all-inclusive purchasing guide for soot vacs from what to look for in a vacuum to top-brand product reviews. Remove soot confidently with the best value soot vacuums on the market. What is the difference between these three things? While they might look similar at a glance and share a lot of qualities, it is important to know the difference before you tackle a big clean up. Dust and ash particles are relatively harmless when compared to their evil cousin ‘soot’. Dust particles are nearly twice the size of soot and are not created by a combustion process. Dust merely refers to any particles moved by the weather or human action around the area. it can be composed of sand, dirt, skin particles, pollen, and other loose materials. Ash is the solid that remains after a fire has been burned. It is much lighter in color than soot, since it doesn’t have any gaseous or liquid residue in it from the combustion process. 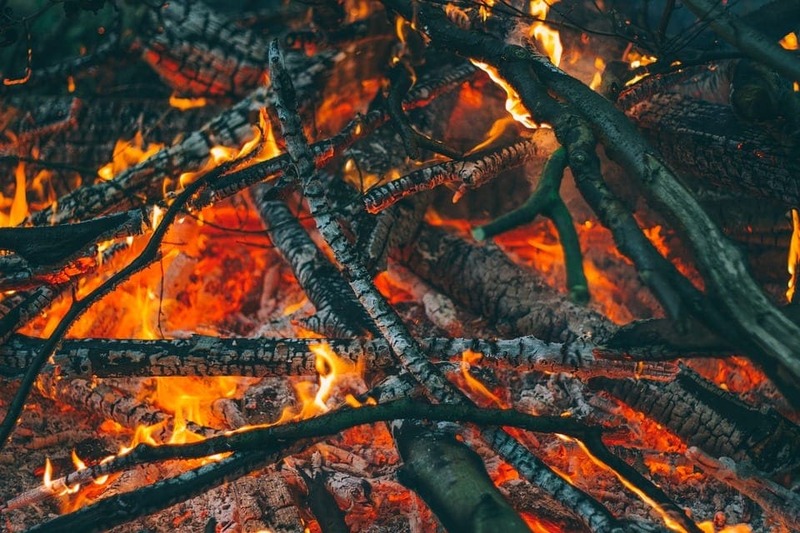 Think of the light gray ash you might find lingering in a fire pit after use. It’s a predominantly mineral-based solid. 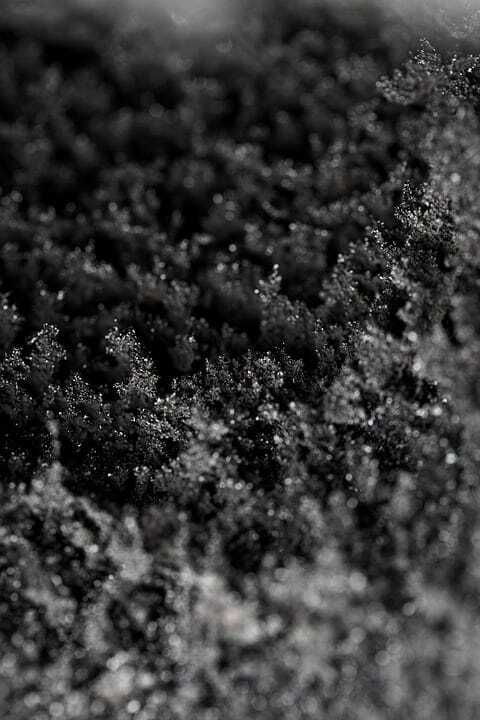 Soot is a mainly carbon-based particle that is unbelievably microscopic. It is so small, in fact, that you could fit about twenty particles of soot on the width of fishing line. While soot is mostly amorphous carbon, which sounds harmless enough, it is also carcinogenic. Soot is the accumulation of impure carbon particles made from incomplete combustion of fuel (wood, coal, or oil for example). The airborne contaminant pollutes the air quality around us and can enter our respiratory systems, creating the potential for cancer to form. If you burn fossil fuels, you will get soot. This kind of soot is even harder to clean up than traditional dry soot, because it smears very easily. Soot with oily components come from grease fires, burning fuel like diesel, or burning plastic. Wet soot results from fires that burn for longer periods of time at lower temperatures. It has a strong odor and can stain surfaces. Wet soot is really just wet smoke. Dry soot is powdery and easily confused with ash. It comes from fires that burn at higher temperatures and burn material quickly. It does not smear and is the easiest to clean up. Before getting into the different brand-name soot or ash vacs available, let’s break down the different qualities you should look for in a soot vacuum. It is important that your soot vac be able to perform in all the areas mentioned below to ensure safe and efficient soot removal. HEPA stands for High Efficiency Particulate Air. For a filter to qualify as HEPA, it must be able to remove 99.97% of particles that have a size of 0.3 microns. Soot and ash are larger than the minimum standard and can be eliminated efficiently using a vacuum with a HEPA filtration system. Having a washable two-layer filter is crucial. Having a double filter system ensures double security against further contamination of the space during the cleanup process. Being able to wash your filter system is important so that you don’t get soot build up in the filter, which over time can shorten your vacuums lifespan significantly. A CFM rating is a fan’s ability to move air measured in cubic feet per minute. This controls the rate at which the vacuum can reach its fullest vacuuming capacity and a higher CFM helps prevent filter clogs. A CFM rating determines how fast a vacuum can go from zero to completely on. A higher CFM does NOT mean that the vacuum is more efficient in cleaning up the actual particles, it only means that the vacuum will turn fully on and turn fully off faster. Fans are rated from 50 to 110 CFM generally. The motor power is what is actually crucial to the vacuum’s strength, its suction abilities using air flow. The better the motor, the more powerful the suction. Most soot and ash vacuums have a baseline horsepower of 1, but there are models that offer up to 4. You may never know where and when you’ll be needing your soot and ash vacuum. If you run a business that requires you to own a professional grade vacuum, you will probably need to move it from job to job. This can become cumbersome if the vacuum does not have an ergonomic and portable design for everyday travel. Keep size in mind and make sure it is practical for your specific needs. Now that we know why a soot vac is so important and what to look for, let’s get down to specific models. The Mastercraft is one of the most popular industrial grade soot vacuums. It features ball-bearing swivel casters and a push handle for easy movement. 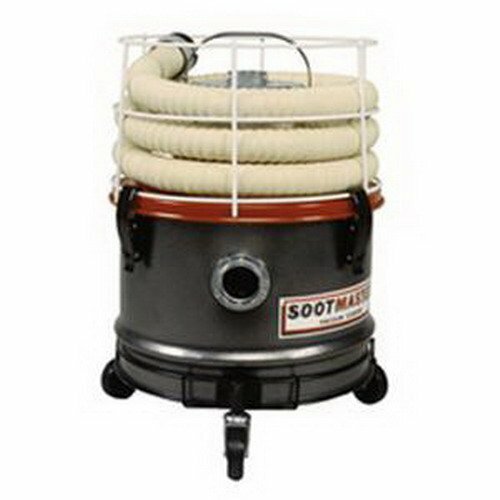 With a steel motor head and 1 horsepower motor, many refer to the Soot Master as the “Cadillac” of soot vacs. Generous accessory package: 10 Ft Rubber Lined Canvas Hose; 1.5" Swivel Hose Connector; 27" Crevice Tool; 14" Hose Cage; 5 Paper Filter Bags; Cloth Filter. This vacuum’s design is geared towards ash cleanup from wood stoves, fireplaces, barbecues, and ovens. 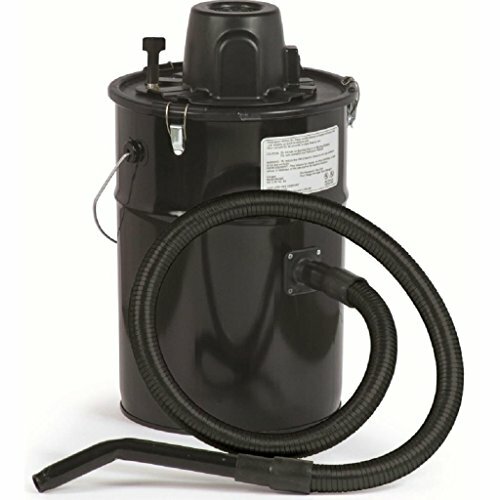 The 3-gallon vacuum is made mostly of metal to prevent heat damage or fires. It’s not really a soot vacuum but can help with the basics when you’re in a pinch. Now that you know what to look for in a soot vac and are familiar with the highest-quality brands, you can make a fully-educated purchase. Remember, whether it is for your clients’ homes or your own home, removing a contaminant like soot is highly dangerous due to its composition and should be done with professional-grade equipment. Choose any of these soot vacs with amazing value and power to get the job done right.